Landscape Planning Like a Pro! 4 simple steps will have you planning your landscape like a pro! Are you thinking about taking your landscape to the next level? 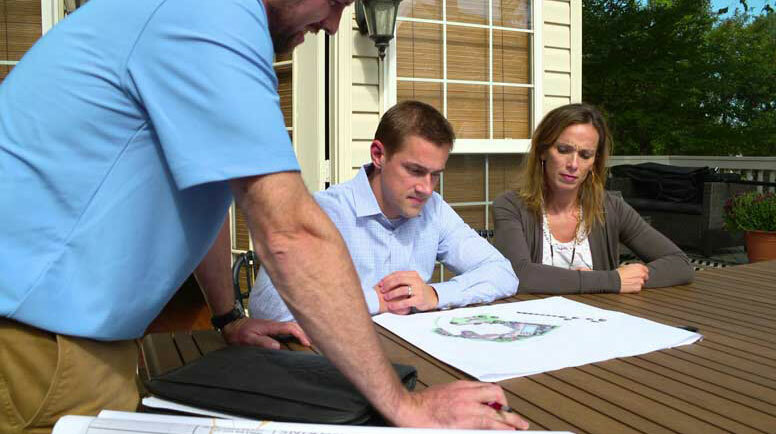 This landscape planning guide that will help you dream, define and prioritize your landscaping goals! Following these guidelines will provide thoughtful focus throughout the process of determining style, function, and which features are most important to you.